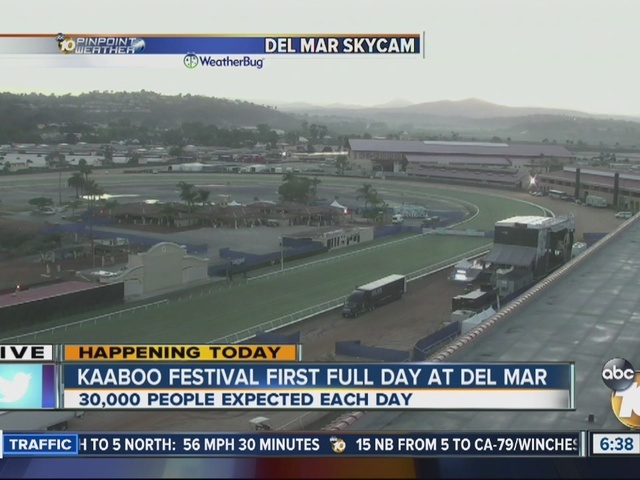 DEL MAR -- The main part of the Kaaboo Del Mar music festival gets underway Friday at the Del Mar Fairgrounds, with around 100 musical acts set to perform on seven stages this weekend. 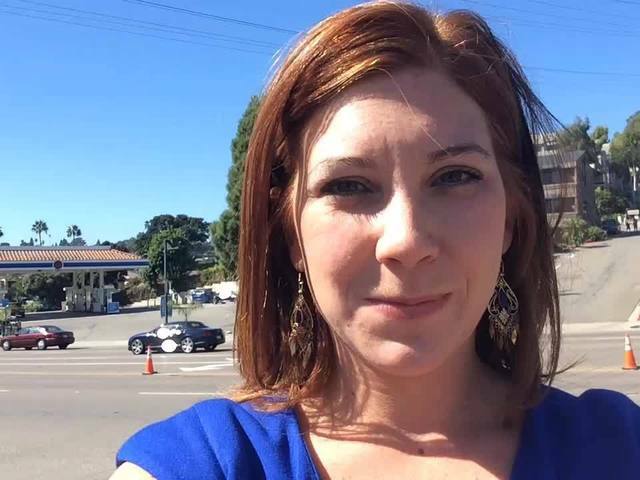 The organizers of Kaaboo say they plan to create a more comfortable event than the typical festival, with ample seating, good food and drink, and clean grounds. It started with a Thursday night VIP event. Performances start at 11 a.m., with some major acts set for later in the day. Among them are Ozomatli at 4 p.m., Bonnie Raitt at 4:45 p.m., Foster the People at 6:25 p.m., Sheryl Crowe at 6:45 p.m., Los Lobos at 7:15 p.m., No Doubt at 8:25 p.m. and Snoop Dogg, also at 7:25 p.m.
Zac Brown and Spoon will headline Saturday's schedule, with The Killers on stage Sunday. Three-day passes are $299 plus handling and service charges when purchased online, or $329 at the gate. VIP three-day passes range from $799 to $2,499. Single-day passes are $125 plus handling and fees, while one-day VIP passes cost $299. Onsite parking at the fairgrounds is available, though organizers strongly encourage attendees to use public transportation.